At a fundamental level, the Universe is made up of quanta — entities with physical properties like mass, charge, momentum, etc. — that can interact with each other. 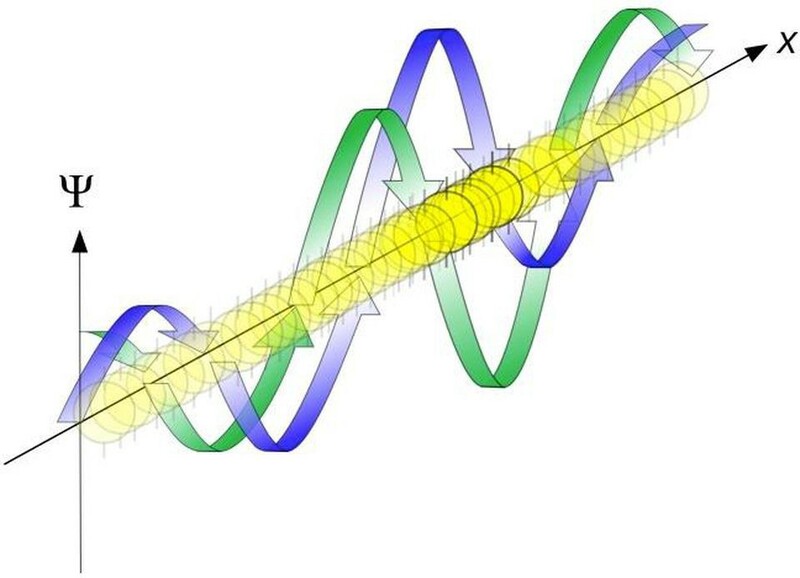 A quantum can be a particle, a wave, or anything in some weird in-between state, depending on how you look at it. Two or more quanta can bind together, building up complex structures like protons, atoms, molecules or human beings, and all of that is fine. 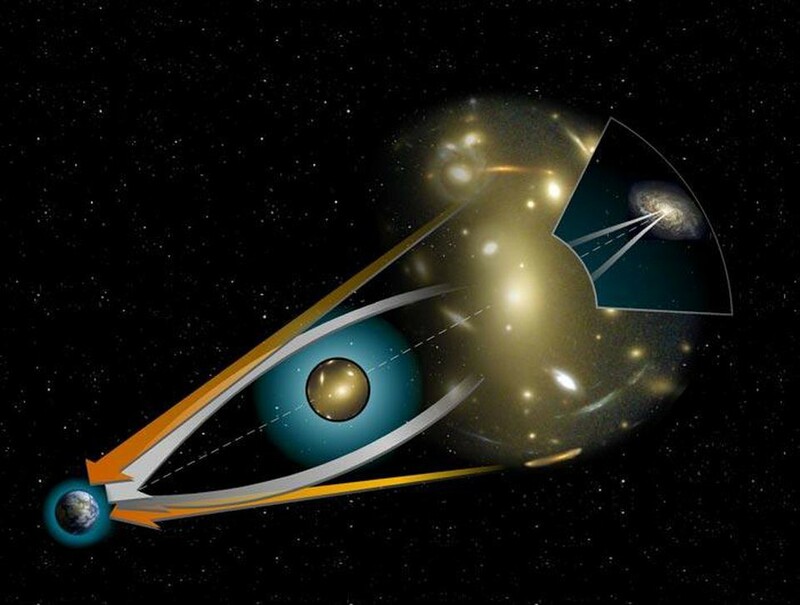 Quantum physics might be relatively new, having been founded in mostly the 20th century, but the idea that the Universe was made of indivisible entities that interacted with each other goes back more than 2000 years, to at least Democritus of Abdera. In Newton’s Universe, that stage was flat, empty, absolute space. Space itself was a fixed entity, sort of like a Cartesian grid: a 3D structure with an x, yand z axis. Time always passed at the same rate, and was absolute as well. To any observer, particle, wave or quantum anywhere, they should experience space and time exactly the same as one another. But by the end of the 19th century, it was clear that Newton’s conception was flawed. 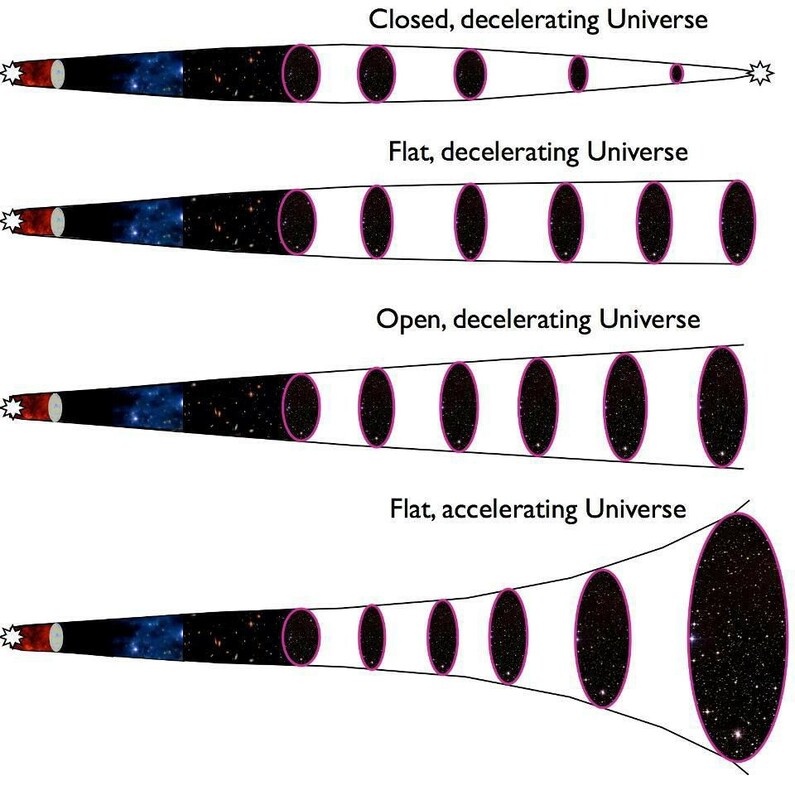 Particles that moved close to the speed of light experienced time differently (it dilates) and space differently (it contracts) compared to a particle that was either slow-moving or at rest. 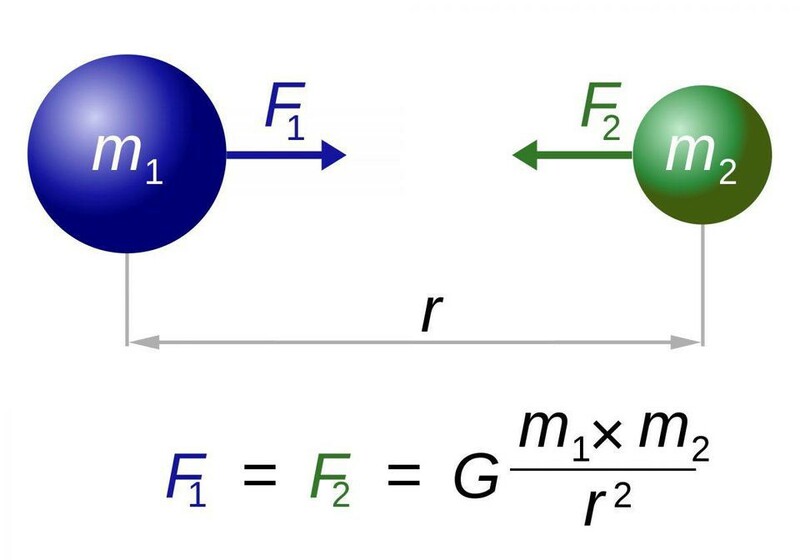 A particle’s energy or momentum was suddenly frame-dependent, meaning that space and time weren’t absolute quantities; the way you experienced the Universe was dependent on your motion through it. 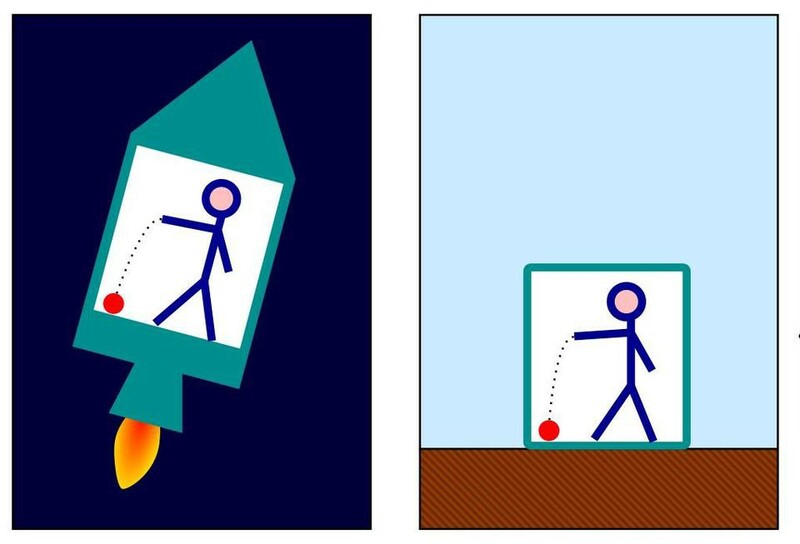 That was where the notion of Einstein’s theory of special relativity came from: some things were invariant, like a particle’s rest mass or the speed of light, but others transformed depending on how you moved through space and time. In 1907, Einstein’s former professor, Hermann Minkowski, made a brilliant breakthrough: he showed that you could conceive of space and time in a single formulation. In one fell swoop, he had developed the formalism of spacetime. 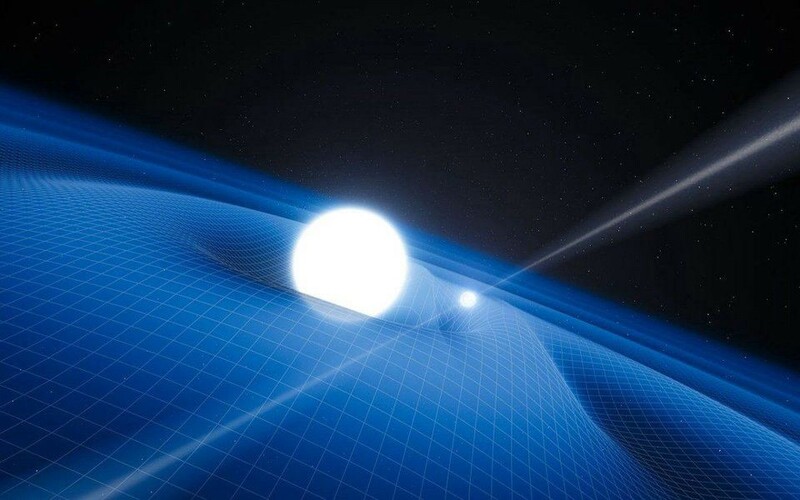 This provided a stage for particles to move through the Universe (relative to one another) and interact with one another, but it didn’t include gravity. 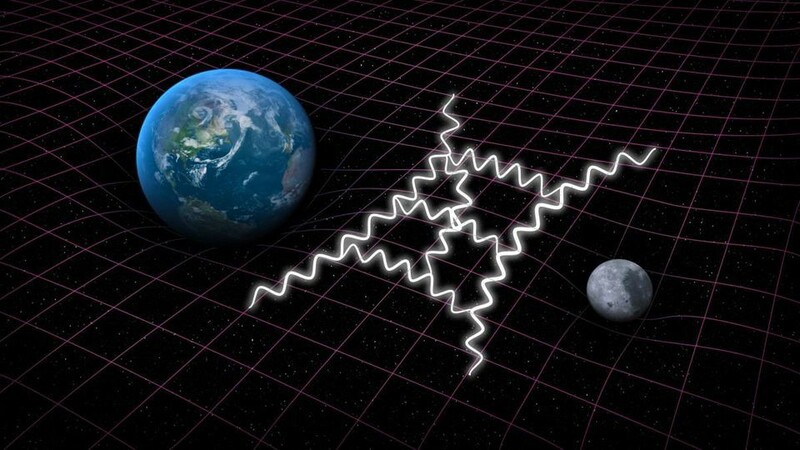 The spacetime he had developed — still today known as Minkowski space — describes all of special relativity, and also provides the backdrop for the vast majority of the quantum field theory calculations we do. You might have noticed that 1 + 3 + 6 ≠ 16, but 10, and if you did, good eye! The Metric Tensor may be a 4 × 4 entity, but it’s symmetric, meaning that there are four “diagonal” components (the density and the pressure components), and six off-diagonal components (the volume/deformation components) that are independent; the other six off-diagonal components are then uniquely determined by symmetry. The metric tells us the relationship between all the matter/energy in the Universe and the curvature of spacetime itself. 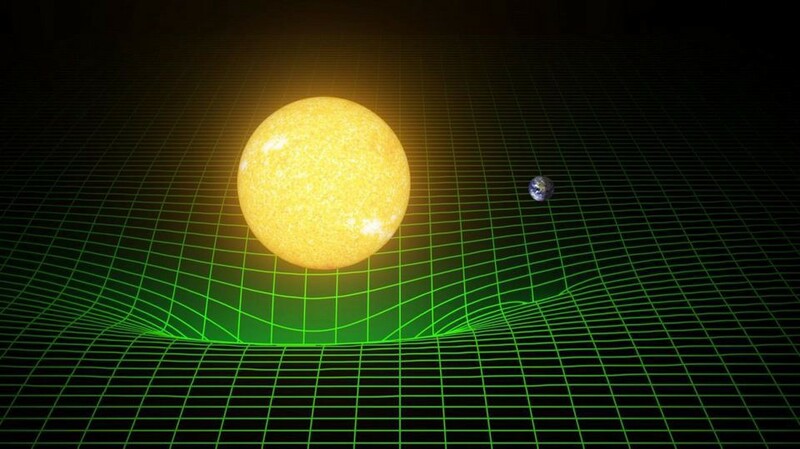 In fact, the unique power of general relativity tells us that if you knew where all the matter/energy in the Universe was and what it was doing at any instant, you could determine the entire evolutionary history of the Universe — past, present and future — for all eternity.